March, supposedly marks the beginning of Spring with more daylight hours to help improve our productivity. 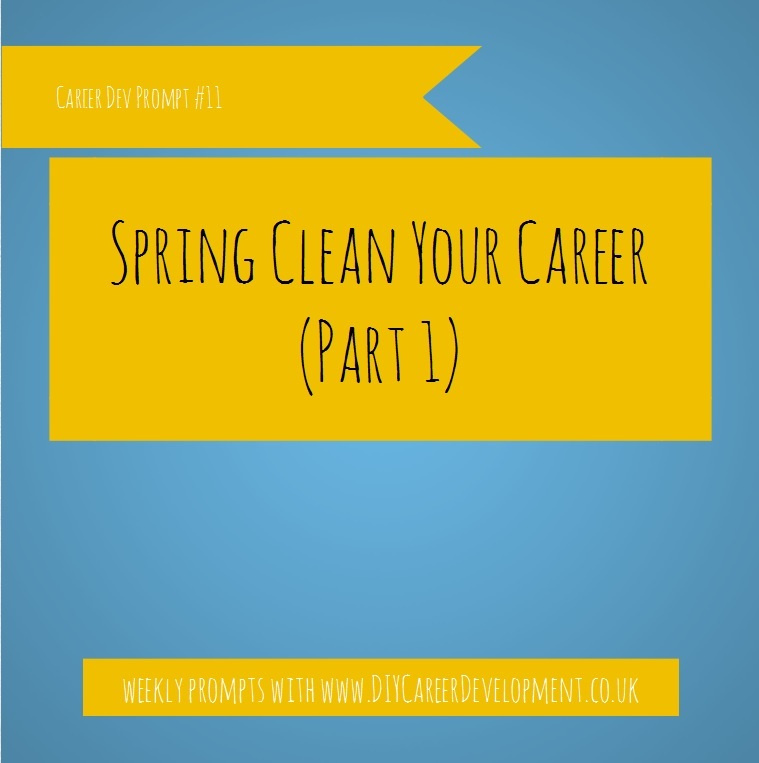 This month we are writing a short series of prompts to help you ‘Spring Clean your Career’. This week we are starting with the obvious – spring clean your workspace. A workplace spring clean can declutter your mind and improve your productivity and focus. It can also make you less stressed and appear as cool as a cucumber during this busy month. It is a Win-Win! PROMPT: this week set aside an hour (maybe two depending on how messy your desk is) to spring clean your desk/workplace. Subscribers of our Career Development Prompts Premium Plan will be able to download our Spring Cleaning Checklist/Printable. This entry was posted in Career Development Prompt, Organisation. Bookmark the permalink.